Politics is the hot topic - globally and here in the U.S. It's that time of year. While audiences are clambering for insights on where things are headed politically, many event planners are wary about booking speakers on politics. They fear the speaker's views might offend some portion of their audience. Talking politics doesn’t have to be polarizing. Yet, there are times when scheduling a current or former political leader or media pundit can cause you to run for something to settle your stomach. In spite of this, there are safe speaker options for your events - people who don't show up with a political axe to grind. 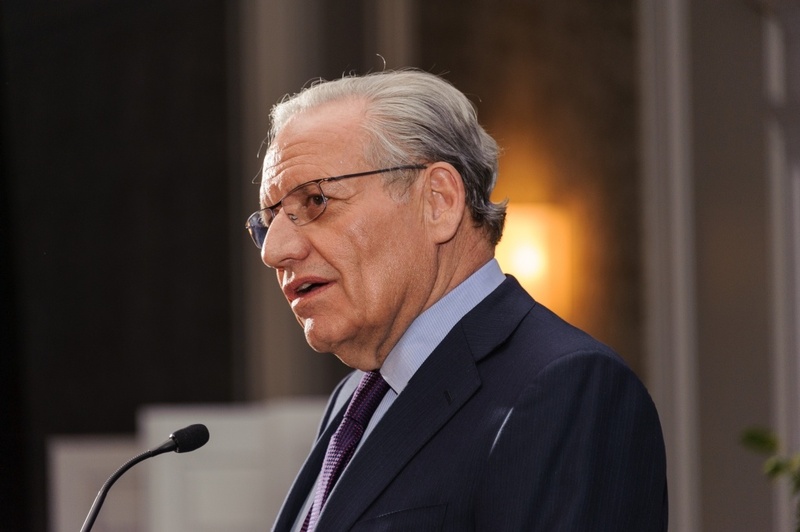 Over the past five decades legendary Washington Post political reporter BOB WOODWARD has been one of the most popular speakers on what's going on in Washington. He's popular because he's true to his journalistic principles: neither liberal nor conservative – a pure investigative journalist. 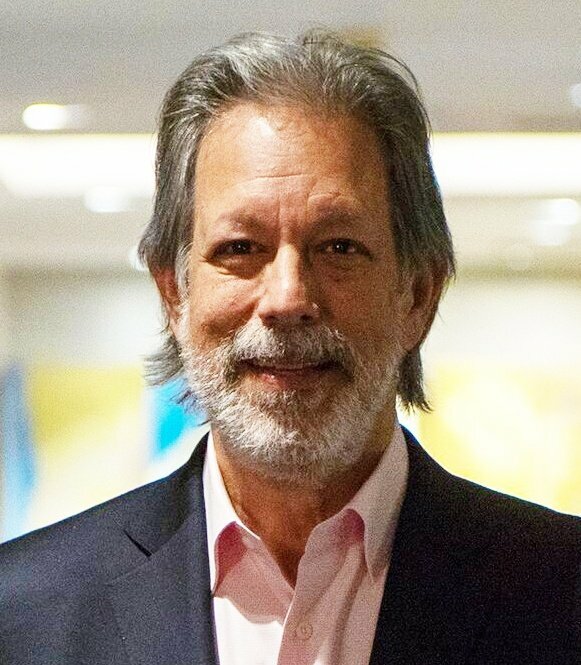 The iconic newsman has written revealing books on Republicans and Democrats alike. In all he's covered every U.S. administration since Richard Nixon and written eleven books on them. Bob Woodward offers audiences an inside look at the 2016 U.S. presidential election campaign – an up-to-the-minute look at the candidates and the issues. Woodward looks at the lessons the next president (and the voters) might learn from presidents past. He draws on great access he has to political leaders and the candidates themselves, like the extraordinary interview he did with Donald Trump for The Washington Post in April. The revealing piece was the most talked-about interview of the campaign so far . Here's the transcript of the interview which Bob Woodward released along with his story. Bob Woodward comes to audiences with a talk that's informative and insightful - but never incendiary. It's why he is a brilliant choice for event planners looking satisfy their audience's desire for the latest news from Washington and the campaign trail.